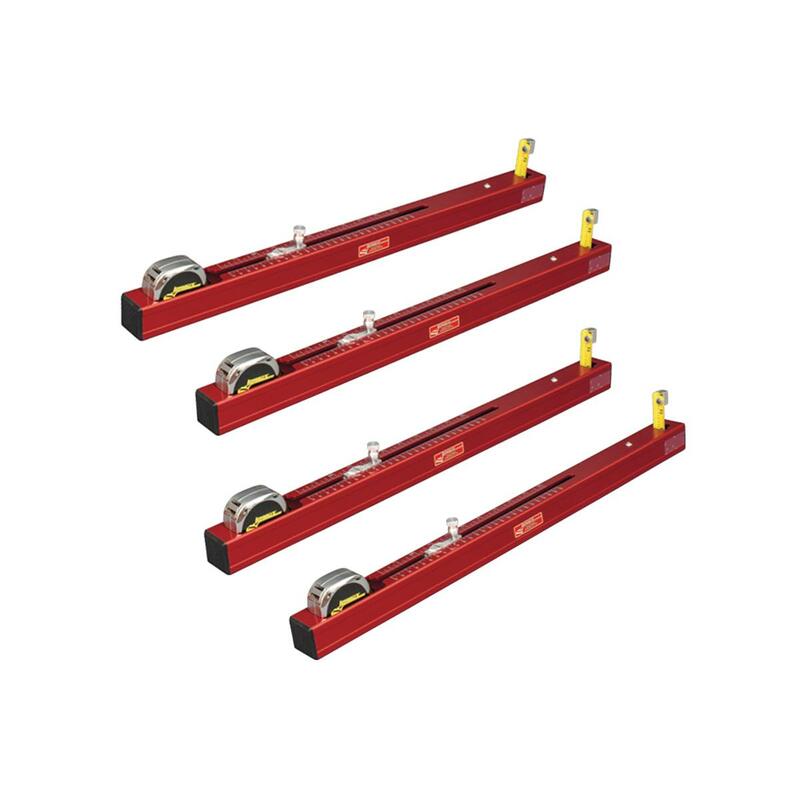 Chassis height is an important part of your race car setup too. 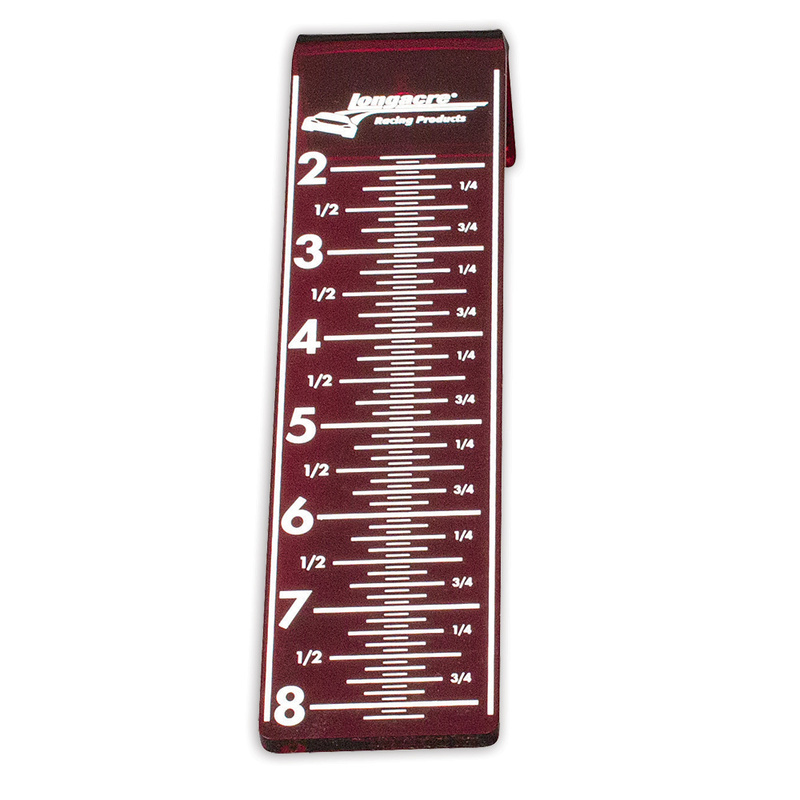 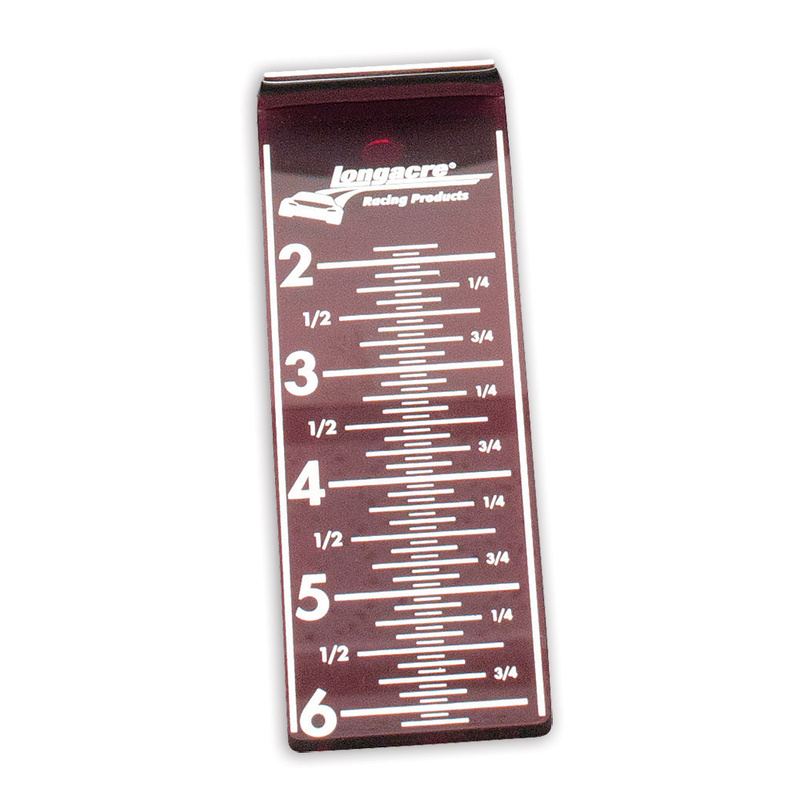 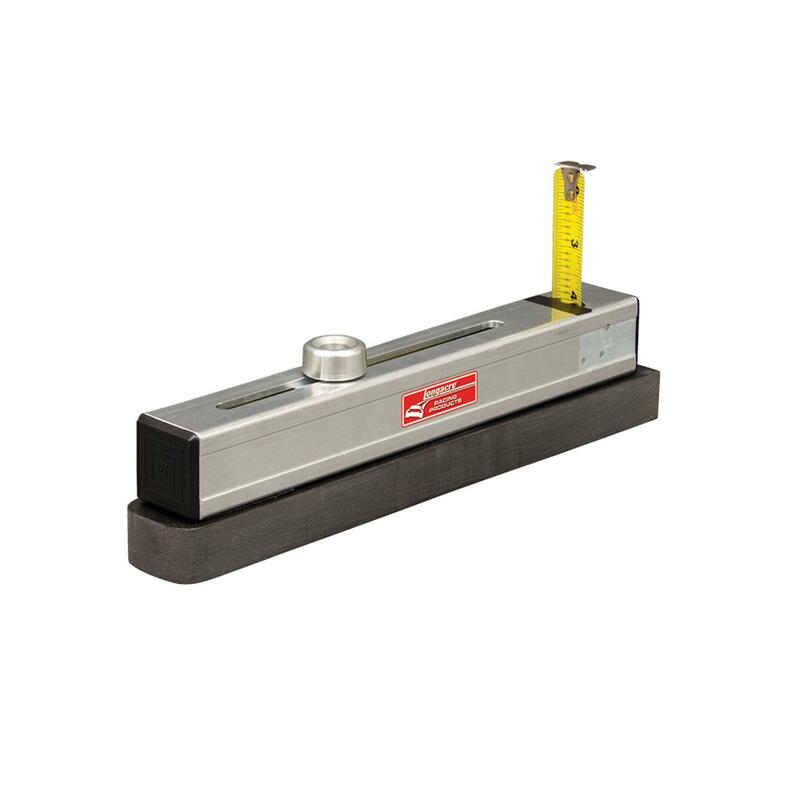 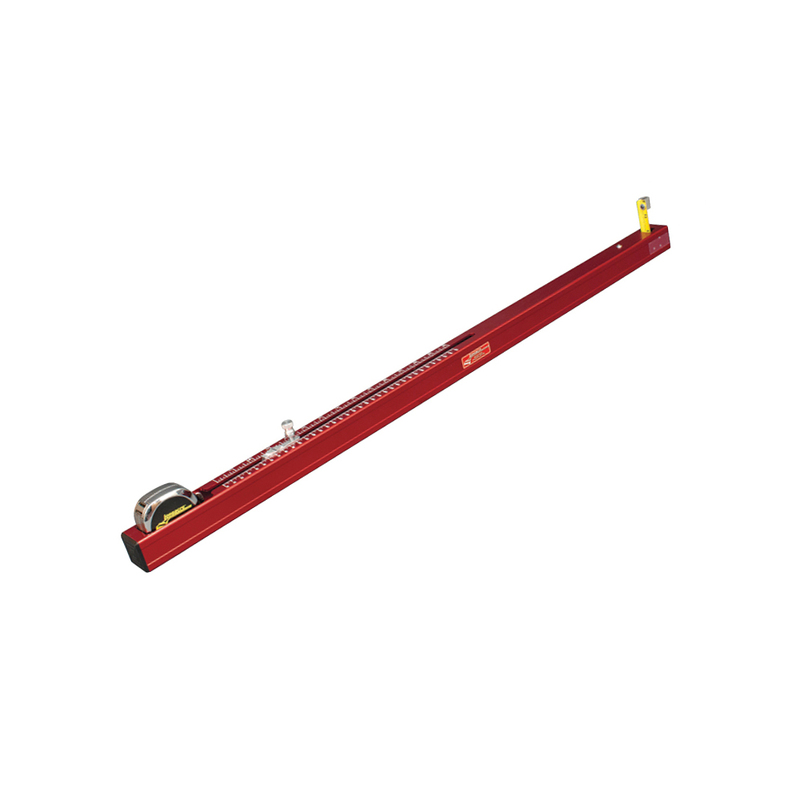 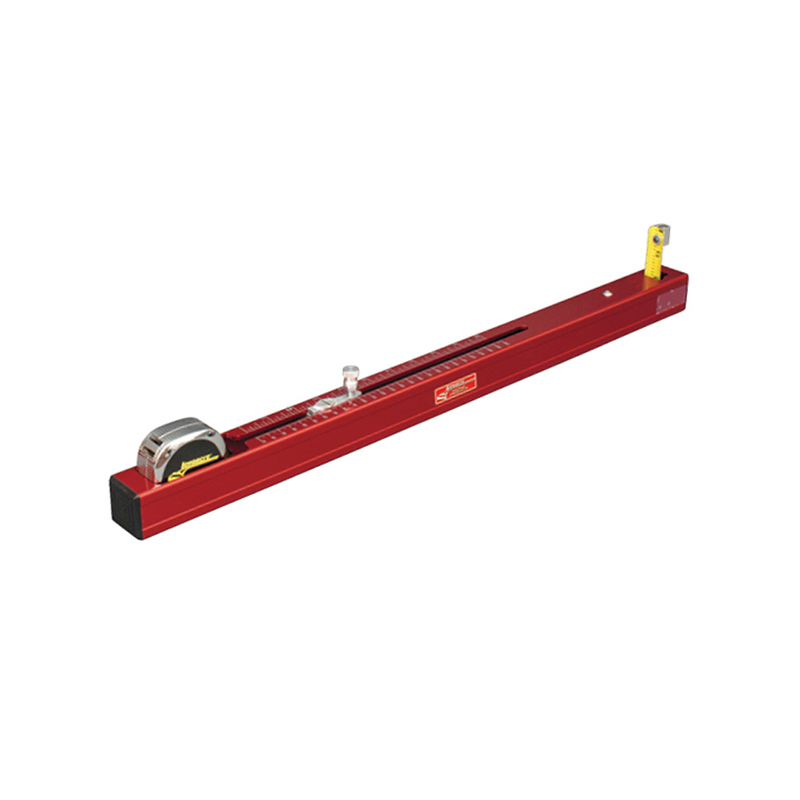 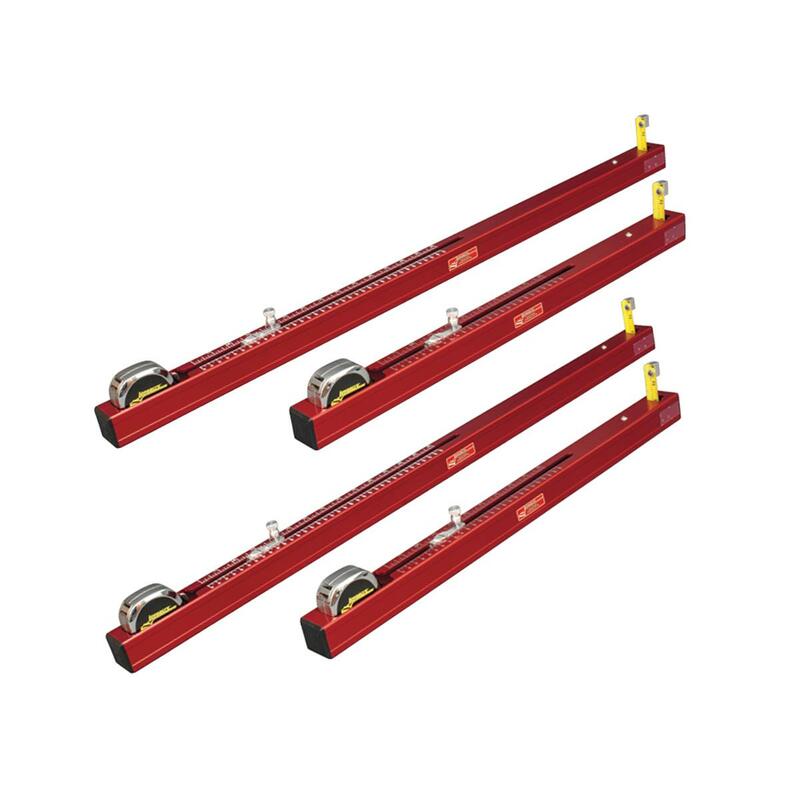 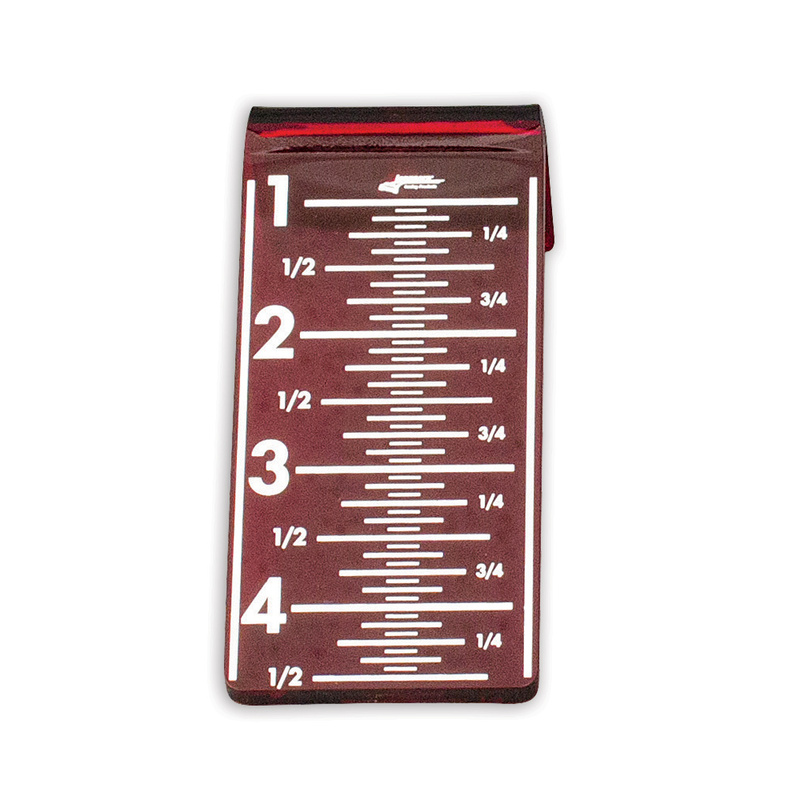 Whether you prefer to measure your ride height with the car on the scale pads, on the ground, or even dynamically as you work, Longacre has the perfect tools for your setup. 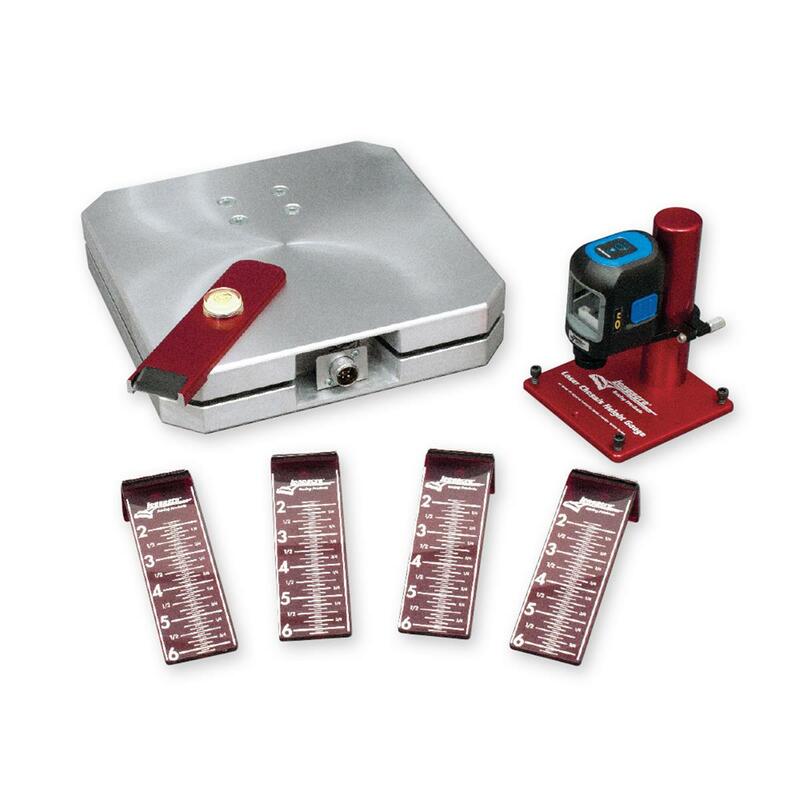 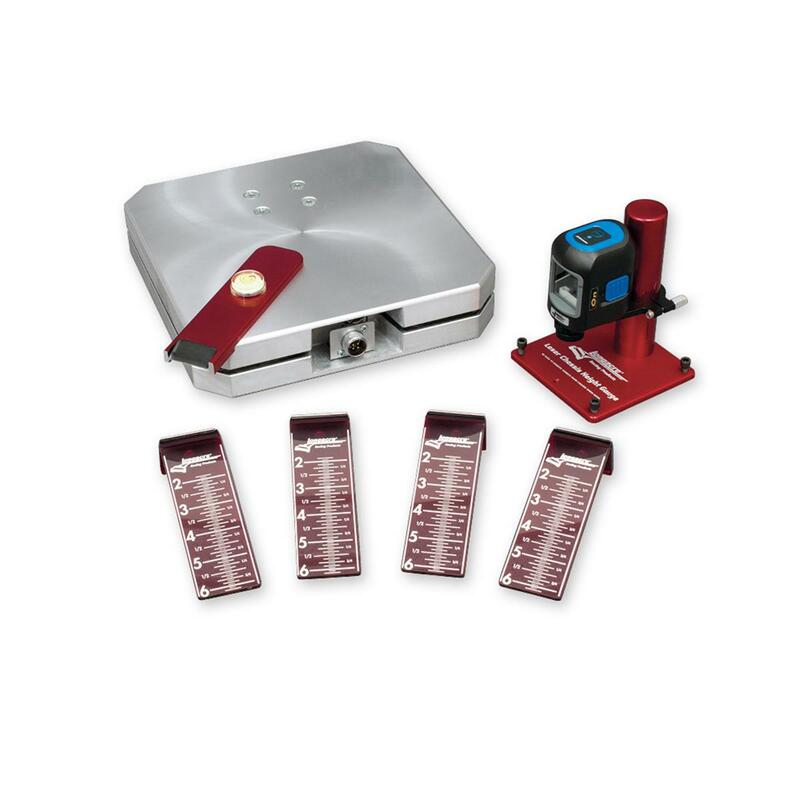 We even offer a laser system that can be used to level your scale pads too!